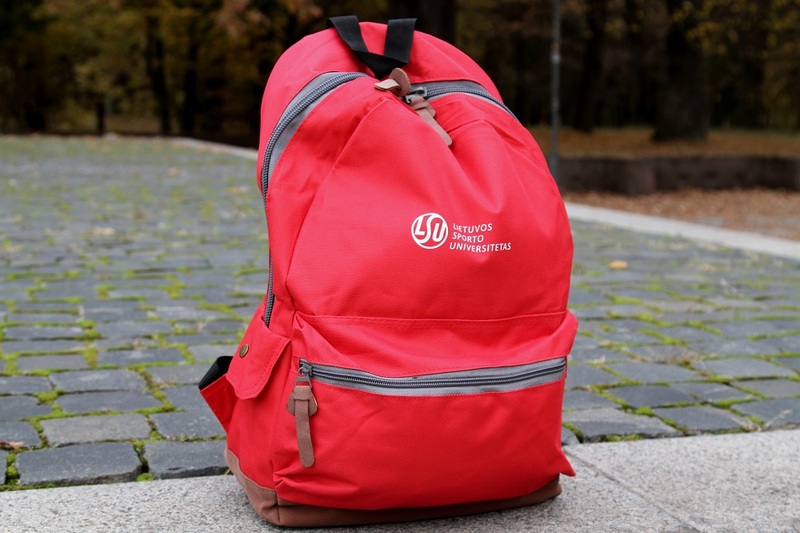 The official Lithuanian Sports University branded merchandise is already available in an online store https://www.viskassportui.lt. The company “Sporto fėja” sells T-shirts, sweaters, caps, backpacks, water bottles, cups and other souvenirs labelled with the logo of LSU. In the future, the range is going to be expanded. 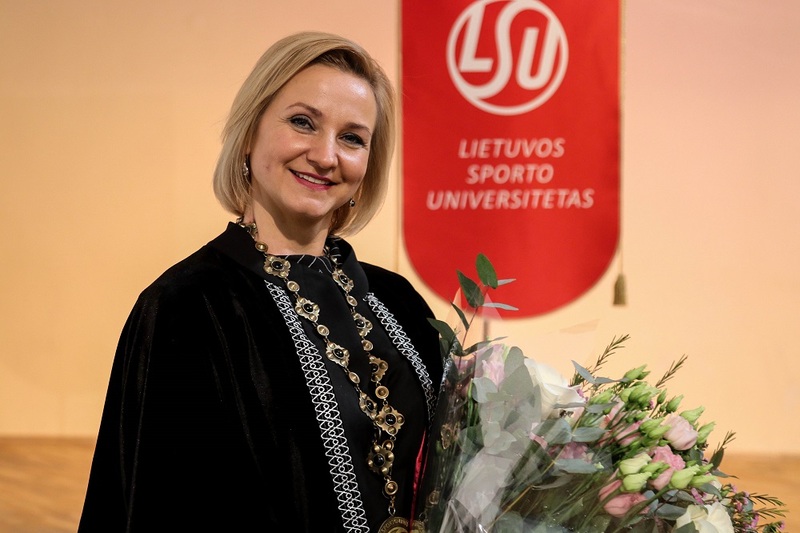 LSU employees, teachers, students and alumni are welcome to visit the online shop www.viskassportui.lt and choose the items that remind of Lithuanian Sports University. 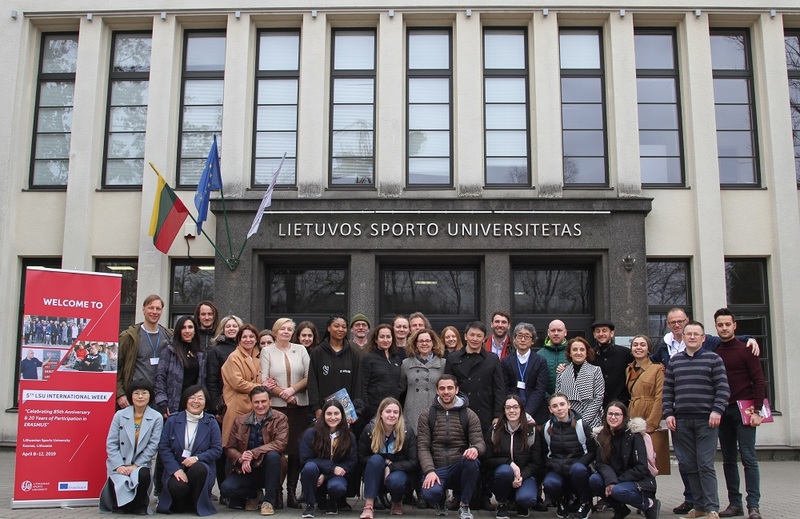 If you want to represent Lithuanian Sports University at different events and have LSU branded items, don’t miss the opportunity, as LSU employees, teachers, students and alumni are entitled to a 10% discount.